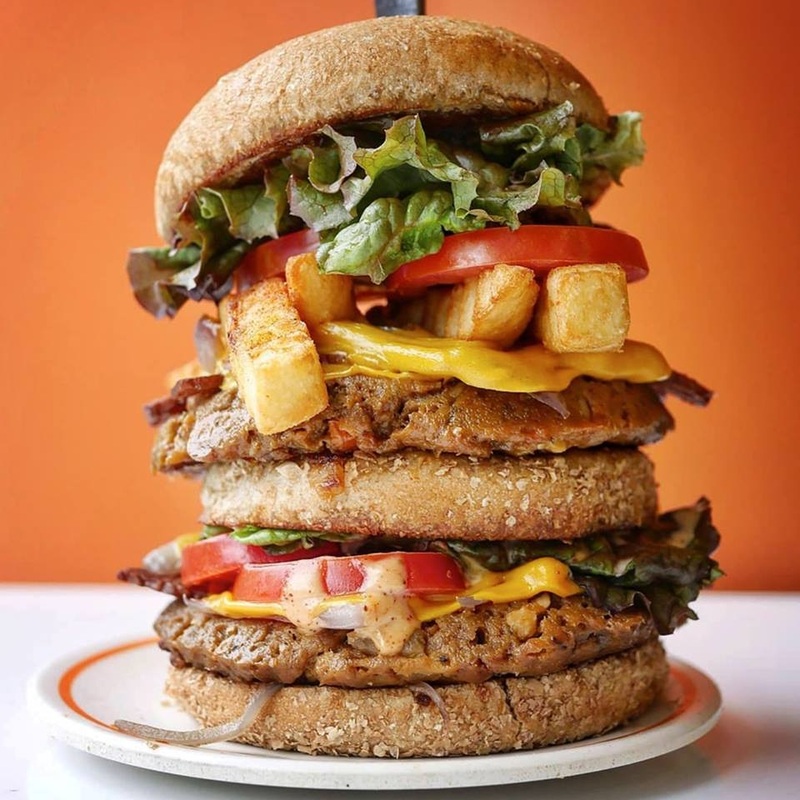 Next Level Burger is a modestly-sized, fast food chain that touts itself as America’s first fully vegan burger joint. It isn’t growing at warp speed, like some other fast-casual franchises, but they now have restaurants in California, Oregon, Washington, Texas, and New York. 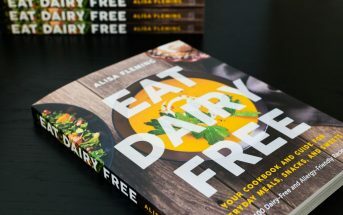 And many of their locations are located inside a Whole Foods Market. Perhaps their methodical expansion and strategic locations are a good way to keep quality under control. 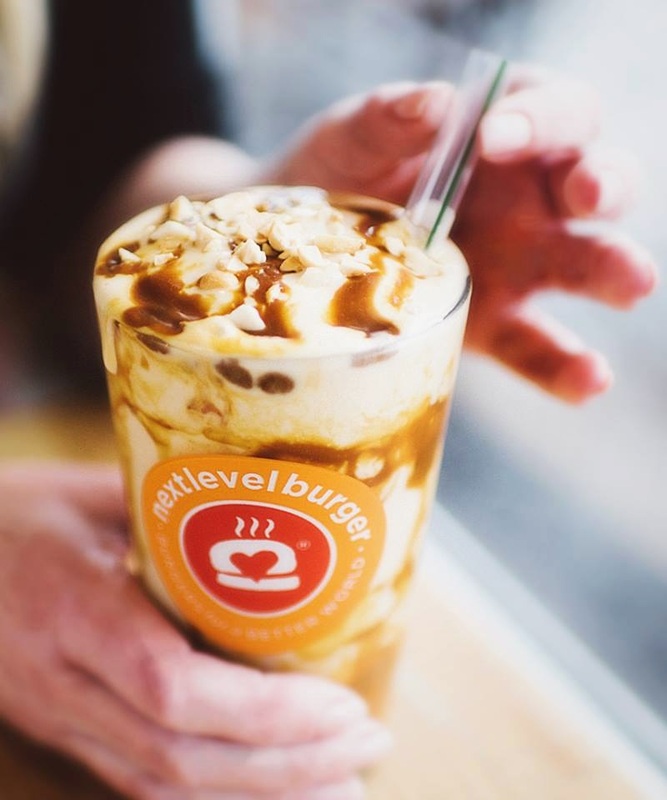 Next Level Burger has a focus on sustainability, and they source local and organic products and ingredients when feasible. Their menu rivals the selection of most fast-casual restaurants, with an elaborate list of burgers and toppings to choose from. But some of their most loved burgers are the Bleu BBQ featuring a mushroom quinoa patty topped with vegan smokey tempeh bacon and creamy dairy-free blue cheese and “The Animal,” which is styled after the famous In N Out burger. And they do have gluten-free buns available. 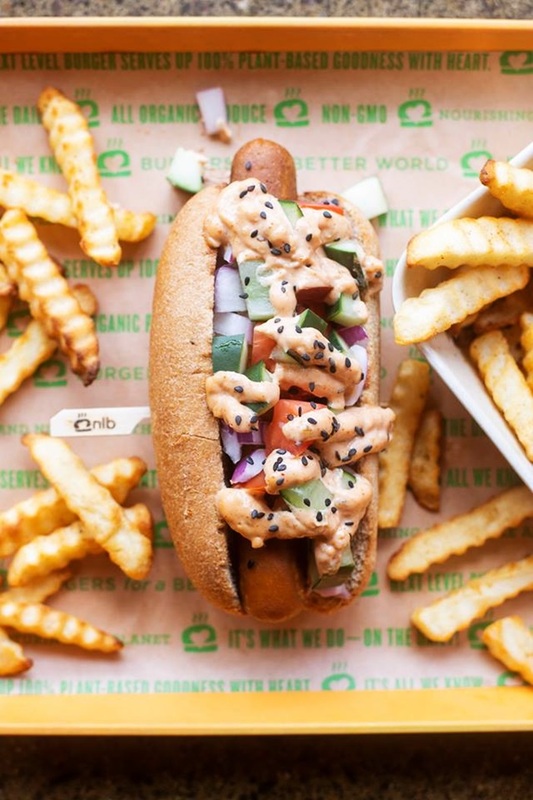 If you prefer a hot dog, Next Level Burger serves “Frankfurter Style” vegan hot dogs on whole grain buns, and they even have a “Chili Chz Dog” with cheddar-style dairy-free cheese. They also have BLT-A and Grilled “Cheese” sandwiches, and a couple hearty salad options. And their fries shouldn’t be missed. You can order them as a side, or make them your whole meal. 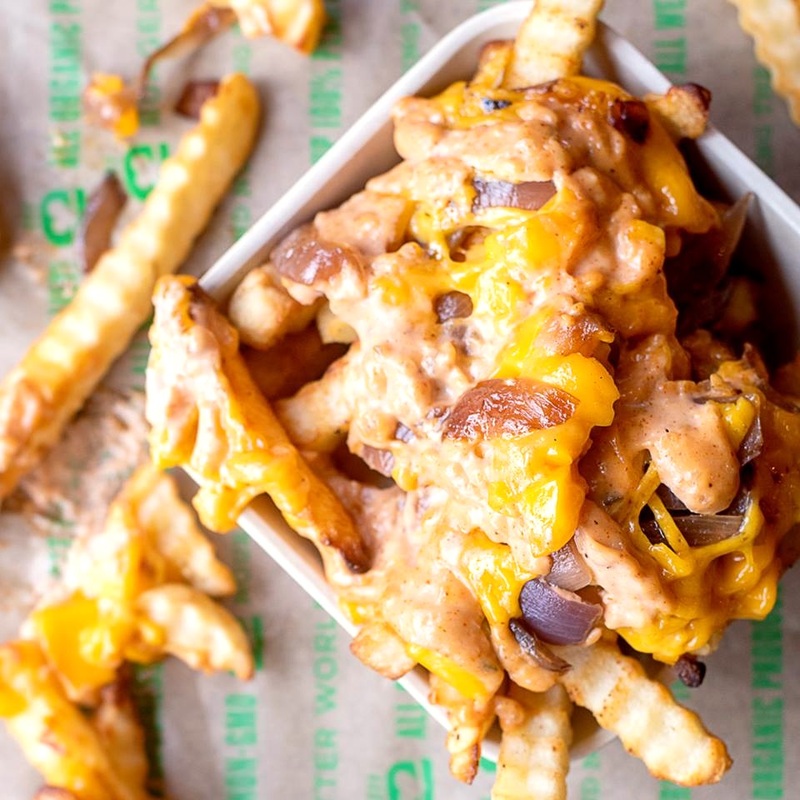 The have a menu of “fries with style” that piles on vegan chili, dairy-free cheese, tempeh bacon, or other hearty toppings. Next Level Burger also has a nice kids menu and they have about a dozen indulgent milkshakes for dessert. 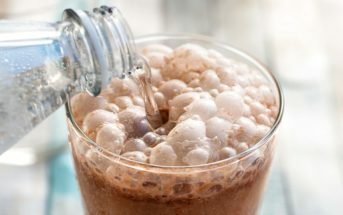 The blends include “classic” options like vanilla, chocolate, and orange cream, and “next level” options like brownie explosion and salted caramel peanut. Select locations offer a full breakfast menu on the weekends, with pancakes, tofu “bennies” and much more. At last count they had 8 locations across the U.S. See their website below for addresses, hours, and online ordering for several of their restaurants. They are open for lunch and dinner daily, and select locations serve weekend brunch.